Stunning rock wall lines Sonoma Wine Country Estate near Sonoma Golf and Country Club. Limestone, granite, slate, hardwood floors. Immaculate kitchen with stainless appliances. French style doors, veranda, breakfast counter, master suite on main floor. Fieldstone fireplace, wet bar, view windows, detached guest house equipped with a fireplace, full bath, large wine making room and wine cellar. Your Healdsburg Wine Country Dream awaits. 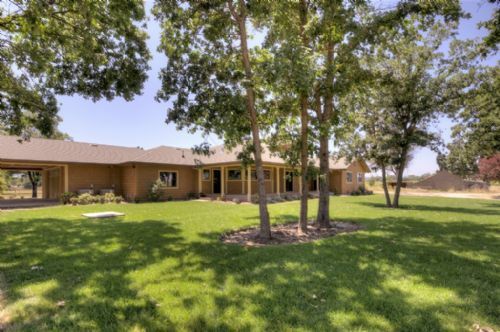 These two homes sit on 1.76+/- Acres and include a hobby vineyard, fruit trees, gardens, and much more. 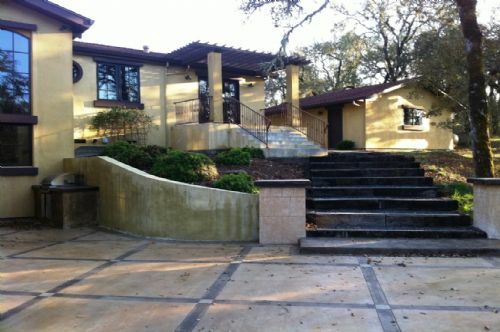 This Mark West Valley luxury home was sold by Doug Swanson Sonoma Counties Top 1% for $1,895,000. Loch Havens best, with stunning architecture and over five scenic, private, view acres.